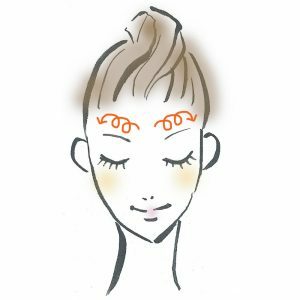 What is INTO BIO UNISEX? 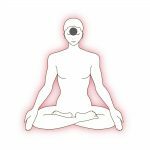 Middle Eye chakra (6b / Green). Anti-inflammatory properties that heals pimple wounds. 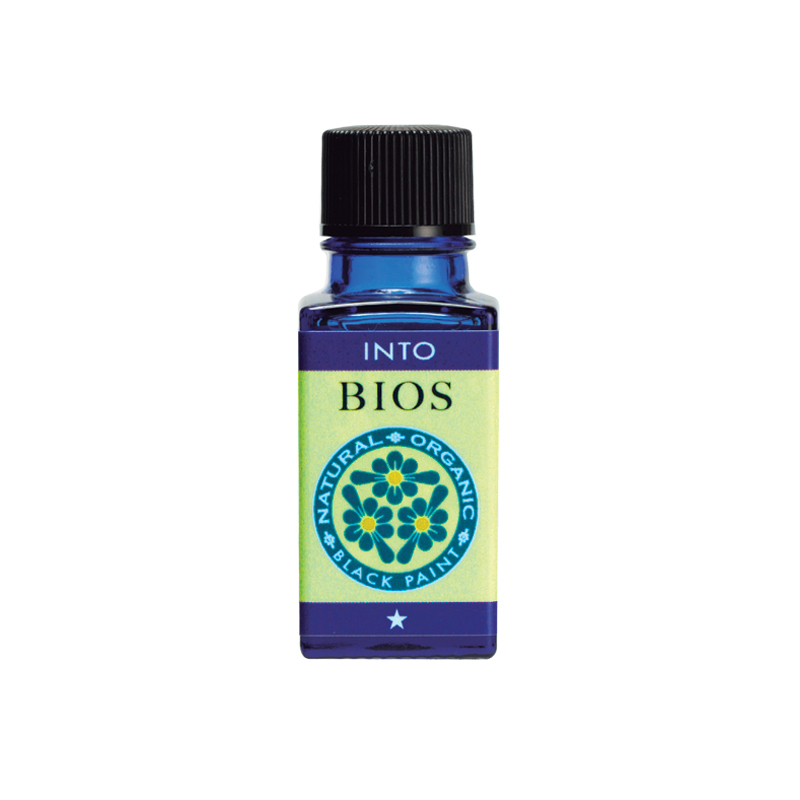 Use four (4) drops of INTO BIOS UNISEX, and mix it with one (1) pump of BEST WATER.